Andie finds herself pregnant after her first time. She is shocked and can't believe that this has happened to her. Andie confides in her best friend and together they go to a clinic to get the pregnancy confirmed. It turns out she actually is pregnant. Andie is sixteen and a cheerleader at her high school. She also wants to get a good education and she has dreams of being a doctor in the future. Having a baby makes her think about all the possibilities she has and what her future will look like now. Growing up in a religious family doesn't make life any easier for Andie. Andie's father died and since that time her mother has been raising her alone. Andie's mother is a loving and caring person, but Andie is scared to tell her about the baby. When Andie tells her best friend who the father of her baby is instead she turns her back on her. Even the father himself, a boy she grew up with, refuses to take responsibility. The whole school is giving her a hard time and Andie wants nothing more than to hide and never face anyone again. Neil is Andie's ex-boyfriend. Out of all of the people who she thought would be there for her Neil never crossed her mind. Neil steps up and comforts her whenever Andie needs it. Old feelings resurface and the truth comes out about why Neil broke it off with Andie before. Just when Andie thinks things can't get any worse her life takes another bad turn. Andie will need all the support she can get to keep her feet on the ground and to make a decision about her baby. 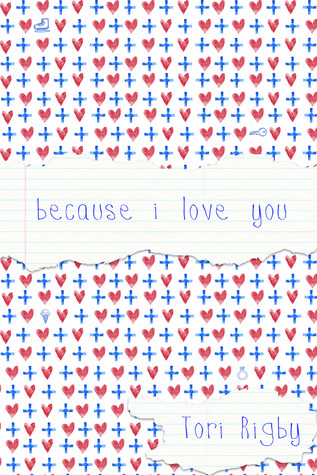 Because I Love You is one of the most beautiful stories I have read this year. Andie got pregnant and could have taken the easy way out, but she doesn't. 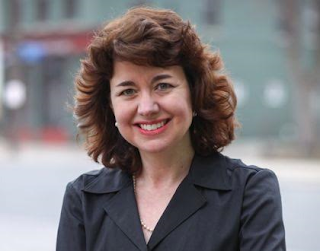 She takes responsibility and doesn't run away from tough decisions. Andie has a really rough time because of the bullying and nasty comments she gets at school. She doesn't deserve any of that, but she keeps her head held high and I admired that about her. Neil is extremely smart and talented. Even though he has been having a hard time at home he still manages to keep his grades up. I felt sorry for everything he has to deal with at this very young age. He captured my heart with his kindness and I admired his strength, because he also could easily have turned bitter and cold. 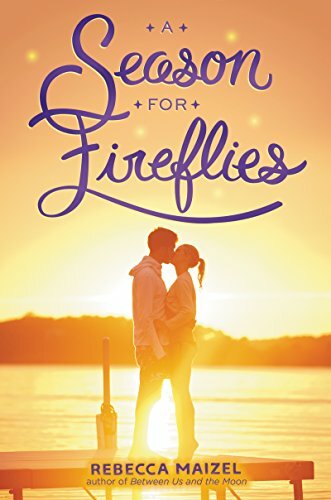 Tori Rigby has written an emotional story and I felt it deep within my heart. When the end of the story came I was crying. The fact that I am pregnant myself probably wasn't helping. Because I Love You deeply touched me and the story inspires me to be the best person and the best mom I can possibly be. 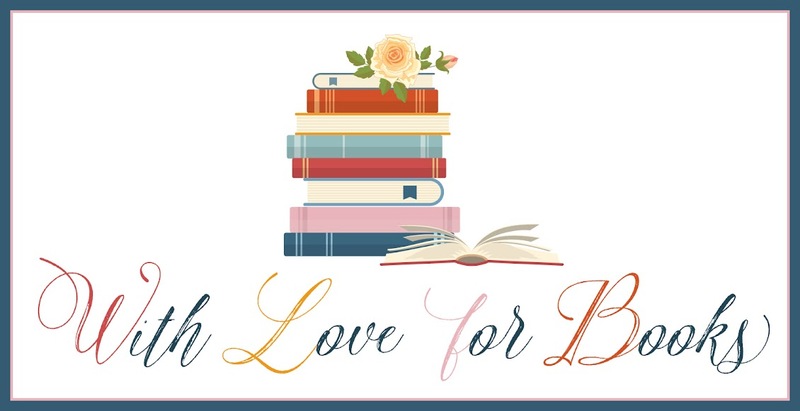 Because I Love You is a fast-paced page-turner. I read this book in one sitting. Tori Rigby describes everything that's going on in Andie's life in a sensitive and moving way. 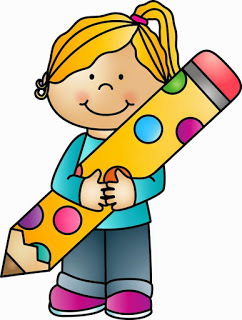 The main characters of the story are wonderful and sweet. It's easy to care about them. What I enjoyed most about this book is the message that true love can conquer all and that it doesn't matter how old someone is when it comes to being there unconditionally for someone else. I'm a big supporter of stories about this topic and really like that Tori Rigby writes about it in such a confident way. The ending is heartbreaking and beautiful. 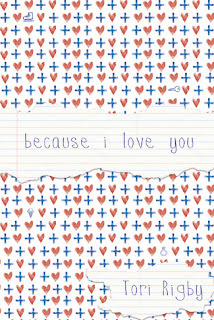 Because I Love You is sad and hopeful at the same time with many emotions in between, it's a story that will bring on a lot of different feelings. Laura Walker applies to the strange advert by Cherie, who's requesting a letter from the heart regarding a summer job at her Comfort Food Cafe in Dorset. Laura decides to be open and honest and writes down her tragic story. 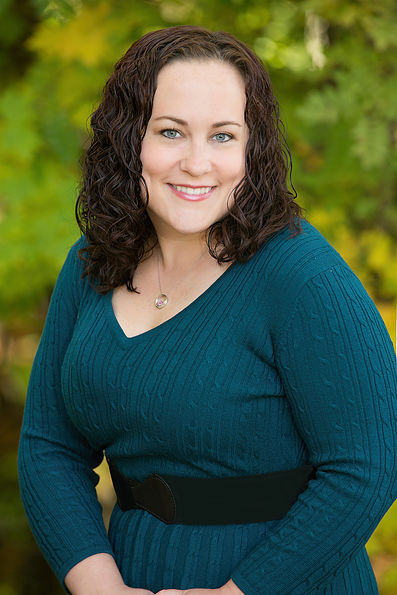 She tells Cherie about the sad events of the past year and the loss of her childhood sweetheart, who later became her husband and the father to her children. Cherie thinks a change of scenery will be good for her son and daughter. This is the start of a new adventure, which hopefully will bring back some sunshine in the life of her children. Laura has been through a lot and I really felt for her, for the situation that she finds herself in. She has lost her direction in life and is not coping very well. 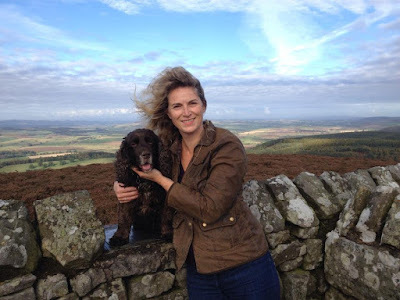 She sees the opportunity of going to Dorset and working for Cherie as a chance to find herself again and to put a plan in place for the future of her family. The children, fourteen-year-old Lizzie and twelve-year-old Nate, are not happy at the prospect of leaving the exciting city life, and thus spending the summer with their friends, behind. A lot of things happen to them during their stay in Dorset including friendship, confidence, attraction and lots of lovely sunshine. Will they want to leave at the end? Will it all turn out ok for Laura and her children? 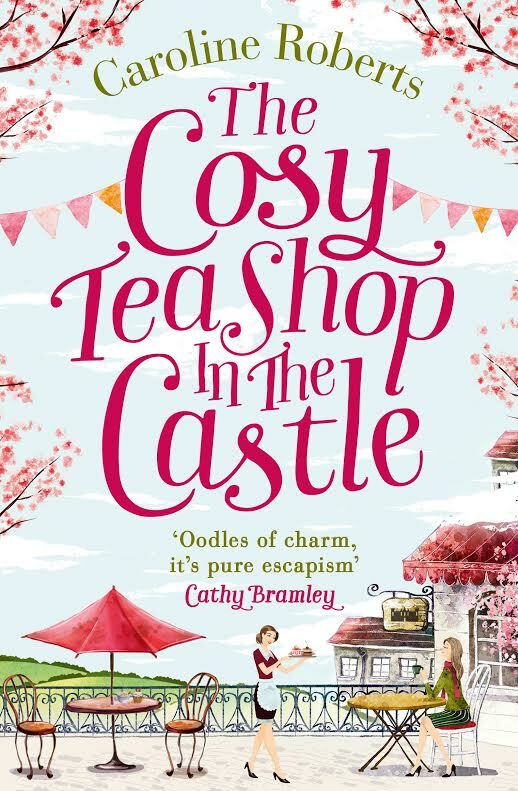 Initially when I read the first chapter I wondered where the fun would be in this story, but sometimes you have to have a sad side in contrast to the fun and the humour. In some ways Laura reminded me of myself as she is prone to funny and strange things happening in her life, such as a hilarious underwear incident, which had me laughing out loud. I liked how Debbie does not describe the children as being angels. Instead she shows that they're finding things hard and are struggling to come to terms with the changes in their life. 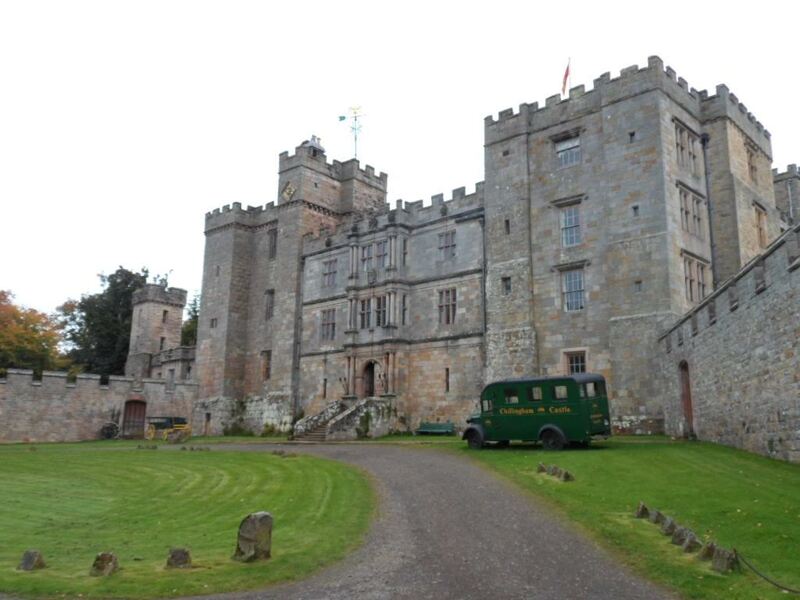 As the story develops you can see a thaw in the relationship between Laura and her daughter Lizzie. This helps with the decision the family has to make at the end of the book. 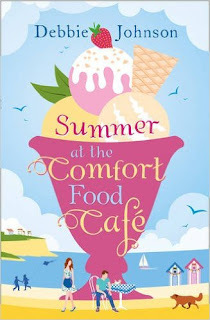 All the characters in Summer at the Comfort Food Café are fantastic and I liked how they each have a unique background story, while they're also playing a big part together in the daily life at the café. 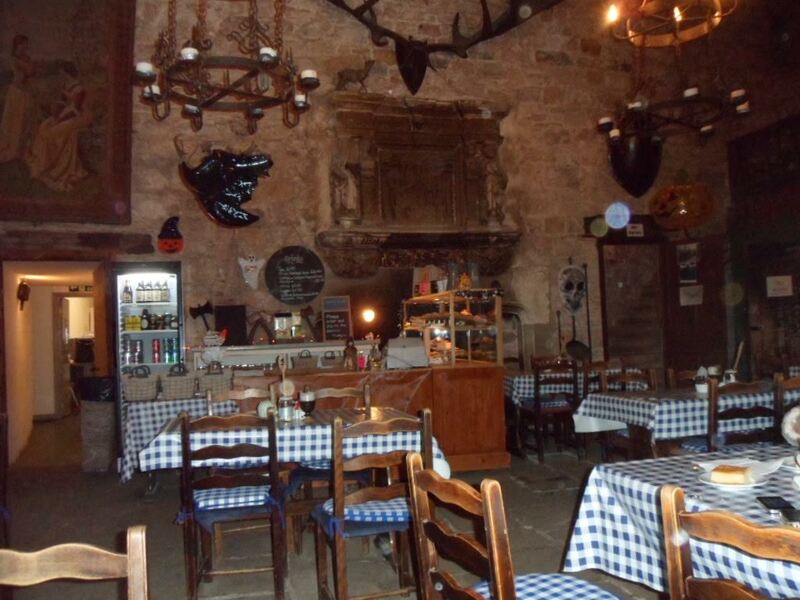 It shows how important the café is, not just to the locals but to visitors of the area as well. Each person has their own need for comfort and food. Debbie has done it again with this great book. She has managed to capture the characters in a great way, so that they stand out and although there are serious parts in the story the humour and goodness shines through. 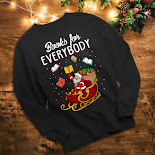 I was firstly attracted to the book because of the cover and the title, after all who doesn’t like a bit of comfort food? This story has it by the bucket load. 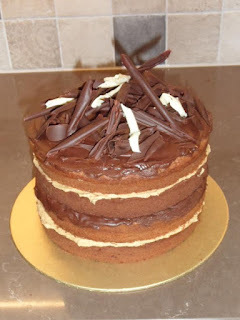 I wonder what your comfort food would be and what would trigger it? I think mine would have to be a nice cheese pie, followed by apple pie and custard. 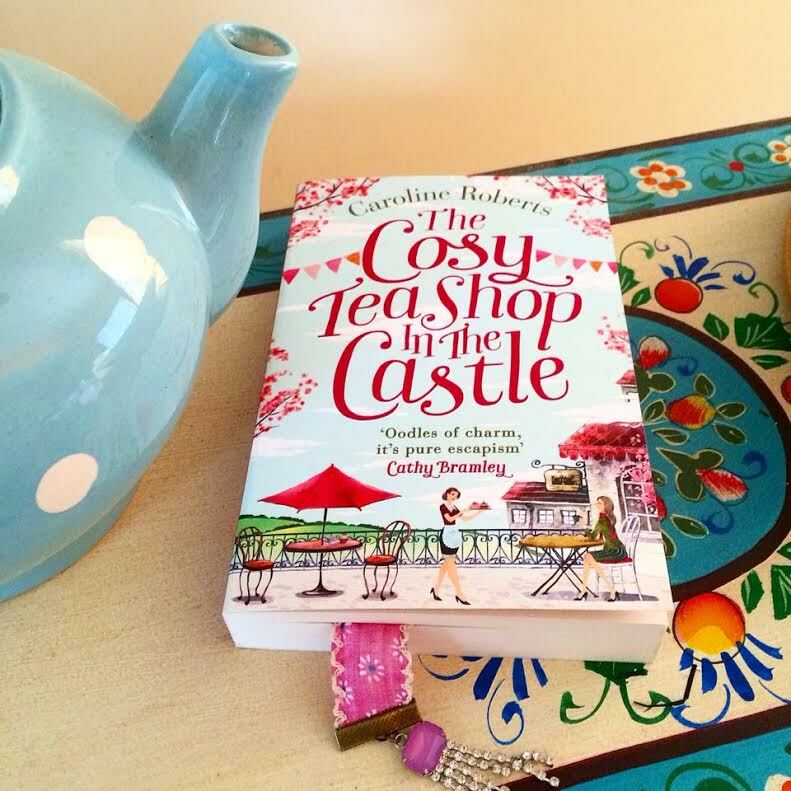 I loved thinking about the café and the food and really enjoyed reading this special story. The cove is surrounded by towering cliff tops and boulders that run from the bottom of the cliffs about twenty feet out into the sand. People are using them to sit on or drape clothes on to dry in the sun, and a few people are investigating the rock pools hopefully, looking out for crabs and creatures. At high tide the waterline undoubtedly comes all the way over, and I can see the dark, mossy marks left on the cliffs. A path leads up from the side of the car park to the top of the hill. It’s steep and I fan myself with my fingers, which is totally useless against the midday heat. I’m not thrilled at the thought of climbing that path, but I have to. Because up the hill lies the Comfort Food Café, and Cherie Moon, and my new job, and, well, a free lunch. So I usher the kids in that direction, promising them a dip in the sea later, and we start the upwards trek. The path actually has low steps cut into it and a wooden handrail, so it’s not quite as arduous as it looks. 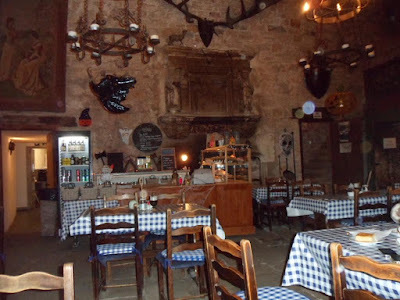 I see that over on the far side of the hill, there’s a more meandering path that’s been paved over, presumably so people can also make the Comfort Food pilgrimage if they have a pram or a wheelchair. Near the top, by what is obviously meant to be a little viewing station, we pause. Not just to catch our breath – which is definitely a factor for me – but to admire the vista. It is pretty amazing, and Lizzie is silently taking photos already. It feels a bit like we may have reached the edge of the world – all we can see is that glorious stretch of glittering blue-green water colliding with red and brown cliffs; dots of colour as back-packed walkers amble along high-up footpaths, patches of yellow sand getting smaller and smaller as they become more distant, curving off around the coastline. The sun is shining down on my skin, I can hear the birds and the laughter and the waves, and I feel a moment of complete and utter peace. A rare sense that everything will be all right in our family’s fractured little world. I close my eyes and turn my face to the sky and smile. I laugh and shake my head, and gesture that we should carry on to the top, where we can now very clearly see our destination. Lizzie bounds ahead like a mountain goat in a Nirvana T-shirt, clicking away. She turns back to face us and takes a picture of me as I smile up at her. She even smiles back – a proper smile, big and warm and genuine – and I take a solid hold of the railing to stop myself falling down in shock. And at the very top, I see it. An archway built over the path, of wrought iron decorated with beautifully forged metallic roses, a kind of man-made trellis, painted in shades of red and green. 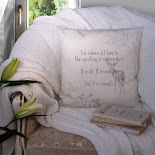 Amid the roses and the leaves and the stems are carefully crafted words, made up of curling letters, all painted white. Want to read more? 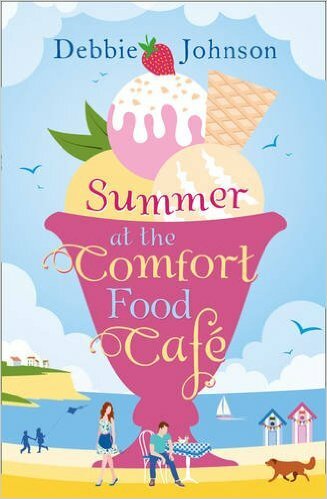 Summer at the Comfort Food Cafe by Debbie Johnson is just 99p on Amazon UK and $0.99 on Amazon US! Clover's mother had no idea she was pregnant and Clover was a complete surprise. Unfortunately she passed away when Clover was still a little girl. Now it's just Clover and her dad, Darren. Clover has a lot of questions, she wants to know more about her mother. Asking her father to talk about something that makes him sad is difficult though. Instead she's going through her mother's things during her summer holiday. She tries to find the meaningful pieces and makes an exhibit of them. 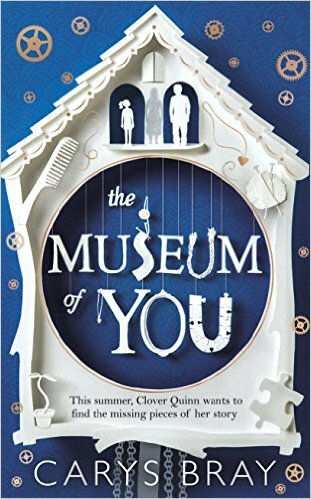 The Museum of You is an amazing creative story. I loved the fact that Carys Bray combines the voices of a child and an adult. It felt like a privilege to get to know both Clover and her father. Not having a mother deeply influences Clover's life. She doesn't know much about her and has a lot of questions. She tries to find answers by going through her mother's things. Slowly she gets information about the woman who brought her into the world. Carys Bray describes that process in a compelling and sensitive way. The story isn't only in the words, it's everywhere, which makes it wonderfully touching. 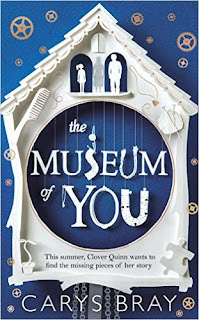 Clover makes a museum by herself and she's serious about her approach. She and her father have to find a new equilibrium now that she's getting older. 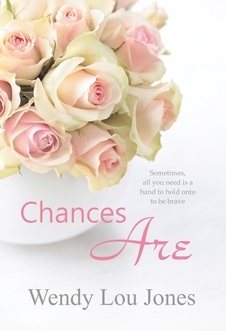 Darren and Clover are both kindhearted and loving and I enjoyed reading Carys Bray's enchanting explanations of their thoughts and feelings. 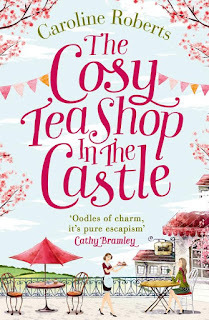 The way Carys Bray describes their world made me notice how special ordinary objects and situations can be and it was a precious gift to be allowed to see through her eyes. There's so much value in the little things people often forget to notice. I loved her meaningful descriptions of details that are important to someone somewhere, she makes everything more fascinating. Her writing magnetized me and I forgot everything that happened around me. I love it when a book has to much impact and I highly recommend this impressive story. Carrying Albert Home is one of my all time favorite books. It's a wonderful story about a man and a woman who are going on a road trip together with their alligator Albert to take him back to a place where he can grow up freely. The blog tour will be 5 bloggers, 5 days, 5 extracts and all linked to a daily Twitter competition asking #WheresAlbert? The @W6BookCafe is running the competitions from their twitter account. From the extracts you can find out where Albert is on each day of the tour. If you've guessed correctly you have a chance to win amazing prizes. Homer is a miner who’s married to Elsie, who is the woman for him. She doesn’t like his profession and wants a more exciting life. She used to have all that with a man called Buddy. He’s the one who sent them an alligator as a wedding present. The alligator’s name is Albert and Elsie’s very fond of him, but Albert can’t stay with them. He needs to be taken back to Orlando as that will be a more suitable place for him to live. Carrying Albert home means going on a road trip. Homer and Elsie are traveling through America by car and they meet all sorts of interesting and unique people. Homer, Elsie, Albert and the rooster, who's also accompanying them, often find themselves in dire situations and they don't always come out unscathed either. The dynamics between Homer and Elsie are constantly shifting and it was interesting to see them interact together. Albert is an alligator who's also attached to people, the right kind mainly. I could easily picture him in his bathtub and his behavior often made me laugh. I enjoyed reading this book so much because of the originality of the story, it's certainly special and everything about the idea works. Homer and Elsie make an unusual couple. Homer is happy with his existence, but Elsie is not. They’re both resourceful which is something they need as they find themselves in all kinds of situations on the road. It was so much fun to read about their meetings with famous and not so famous people, the jobs they kept finding by accident and the chaotic messes they had to find a way out of. Of course they always had to take care of Albert and his companion, the rooster. I loved the irony of it all and read this whole book with a big smile on my face. 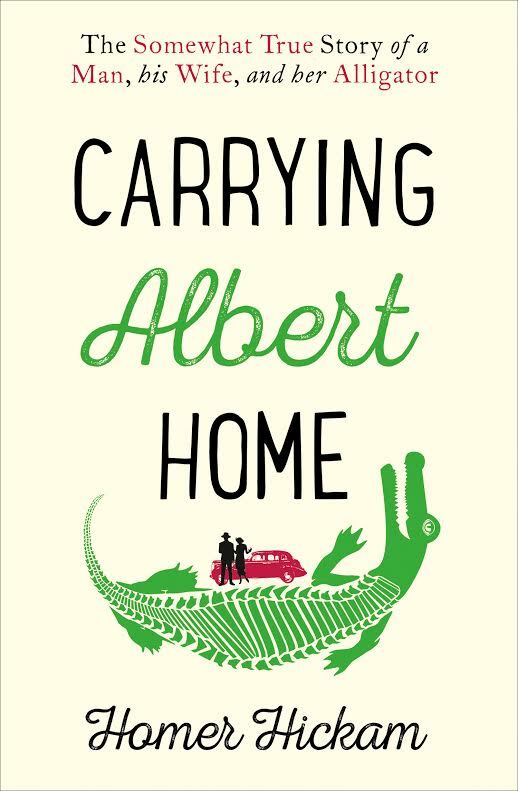 For me Carrying Albert Home is one of the best books I’ve read in a long time. Homer Hickam has a wonderful warm writing style. His sentences are beautiful and his colorful imaginative descriptions make this story come to life very well. I enjoyed this adventurous story so much that I didn’t want it to end at all. I could have kept on reading and will definitely read it again. I highly recommend this fantastic book, it's a real treasure. captain oscar’s boarding house, which sat beside an ocean sound, was surrounded by pin oaks dripping with Spanish moss. It was a lovely old manse built of cedar planks weathered gray, with a roof covered with slate shingles, and a front porch boasting a swing and a dozen rocking chairs. The front yard consisted of sand, saw grass, and sea oats and abutted a well-maintained wooden dock with iron cleats for the one boat that was most often moored there, a fishing trawler named the Dorothy Howard. The Dorothy, as she was affectionately known, was a working boat and fair sailer although not one you’d want to broach up too far in a steep sea and stiff wind. Captain Bob, her skip- per, knew all her idiosyncrasies and tricks and treated her like he would treat a generous great-aunt, which is to say with deference and respect. coat, matching pants, and a white-brimmed cap, came to the door. Elsie and Captain Oscar helped Homer inside and laid him on a couch in the parlor. “Tell me how you feel, Homer,” Elsie said in a cold voice. She felt no sympathy toward him, only responsibility. Homer didn’t reply. He didn’t even moan. He only looked at her with glassy, uncomprehending eyes. “How did he hurt himself?” Captain Oscar asked. “I have always wanted to be the manager of a boardinghouse,” Elsie swore and stuck out her hand. Captain Oscar shook her hand and Elsie became the maid, cook, and manager of Captain Oscar’s Boarding House, an establishment dedicated to clean rooms and fine food, espe- cially if it was fish. “It did not occur to me that you had ice,” the doctor said. “I doubt that will be necessary,” Elsie replied. rin and kept him cool by wiping him down with ice water every hour. After the fish ice ran out, she drove the Buick five miles up the road to the icehouse and bought more on Captain Oscar’s credit. Captain Oscar was impressed by her constant attention. “You must love your husband very much,” he said while holding a kerosene lantern aloft in the middle of the night to assist her in her ministrations. “Hello, Homer,” Elsie replied. “You had a fever but I’ve saved you with the application of ice.” She dipped a towel in the pan of ice water and raised it up so Homer could see. “You still couldn’t have saved Victor,” he said. Elsie left Homer with his mouth open to object or ask more questions—she didn’t care which—and got busy cleaning the boarding- house from top to bottom. From the bestselling author of Rocket Boys comes a long awaited prequel. BIG FISH meets THE NOTEBOOK in this somewhat true story of a woman, a husband and her alligator. In 1930s America, the Great Depression made everyone’s horizons smaller, and Elsie Lavender found herself back where she began, in the coalfields of West Virginia. She had just one memento of her halcyon days – a baby alligator named Albert. Then one day, her husband’s stoical patience snapped and Elsie had to choose between Homer and Albert. 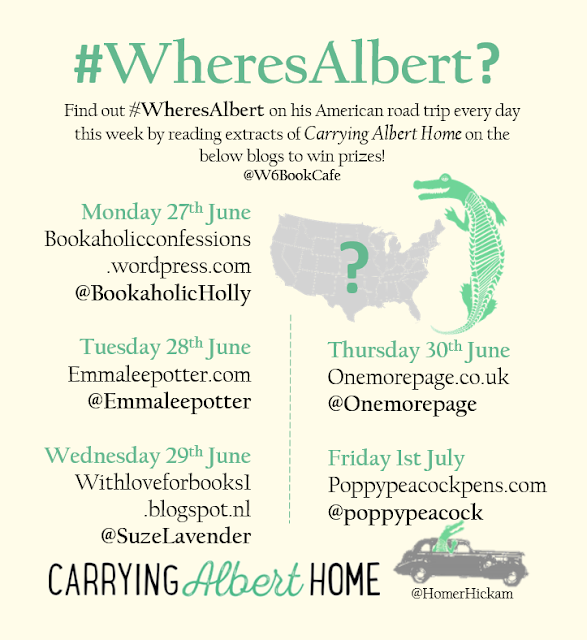 She decided that there was only one thing to do: they would carry Albert home to Florida. And so began their odyssey – a journey like no other, where Elsie, Homer and Albert encountered everything from movie stars and revolutionaries to Ernest Hemingway and hurricanes in their struggle to find love, redemption, and a place to call home. Homer Hickam is probably known best for his no. 1 New York Times bestselling memoir Rocket Boys which was adapted into the ever-popular move October Sky. Mr. Hickam has been a coal miner, Vietnam combat veteran, scuba instructor, NASA engineer and now a best-selling author. 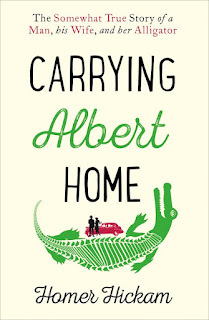  CARRYING ALBERT HOME was originally written as memoir like the author’s previous book, but in conversation with his editor, decided to turn it into fiction. It is being published by HarperCollins globally in over ten languages.  Homer Hickam’s childhood memoir Rocket Boys (published by 4th Estate) has sold more than a million copies domestically. It has been translated into eight languages and received many awards. It was selected by the New York Times as one of its Great Books of 1998, and was the basis for the film OCTOBER SKY starring Jake Gyllenhaal as Homer Jr.
Buy the paperback of Carrying Albert Home, it's absolutely fantastic. Alexandra, Alex for short, is helping her father to get Lavender Hill back on track. Alex knows that the big mango and lychee plantation will once be hers. Her mother married her father against the wishes of her grandparents. Her grandparents made sure that her father wouldn't have any hold on Lavender Hill after their deaths. Alex's mother followed their wishes in her will. Her father is allowed live at Lavender Hill until he dies and Alex will then inherit the plantation. Alex and her brother looked up to Rafe when they were children and they followed him around everywhere. Rafe lives on, and now also owns, the plantation next door. He is a very successful businessman. When they were teens Alex's brother died in a tragic accident. Rafe tried to save him, but didn't succeed. Since that day Alex has never felt like she is good enough. Her father loved her brother with all his heart and ever since losing him he doesn't have any love left for his daughter. Alex and Rafe are both heartbroken and they still have nightmares about the accident. Alex's father has remarried and his new wife is a gold digger. She and Alex don't get along and her stepmother is willing to do anything to get under Alex's skin. 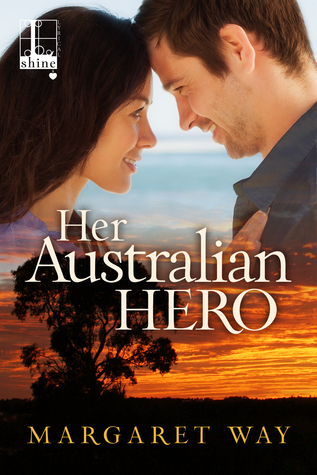 When her father dies during a reckless ride on a quad bike Alex is the only one left. It turns out she could use all the help she can get. Her stepmother isn't very patient and moves in immediately to let Alex know that she is going for everything she can get. Alex needs Rafe now more than ever. Is she able to let Rafe in again? Alex and Rafe are both very strong and loyal people. They are very attracted to one another but Alex is afraid to let him get close. She feels the need to do everything by herself at first. I found her an even stronger person when she finally allows other people near her. I loved the way she and Rafe care for each other. Rafe is gorgeous, successful, kind and loving. He puts others before himself and I instantly liked him. I could easily imagine how Alex and her brother used to think of him as their hero. I always get intrigued when I read about how far people are willing to go when there is money involved. Love will get you much further. How people can be lead by such awful greed is completely lost on me. I liked the way this aspect of the story is being told and of course I wanted to know the outcome as soon as possible. Margaret Way describes the surroundings and the plantation so well. I was almost feeling the bright, burning sun and I wanted to try out those delicious mangos. Her Australian Hero is a great story. It has a mystery involved, but in the end what it all comes down to is love. This story is supposed to be the first in a new series by Margaret Way and I will definitely keep an eye out for the second book, because I can't wait to read more. One winner will receive digital copies of all four books that are included in this tour, Her Australian Hero by Margaret Way, Ready to Fall by Olivia Dade, Heartland by Sara Walter Ellwood and Her Unexpected Affair by Shea McMaster. 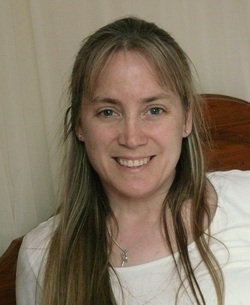 You can follow to tour here: http://goddessfishpromotions.blogspot.com/2016/06/blurb-blitz-lyrical-press-contemporary.html. To have a better chance at winning you'll be encouraged to leave a comment. The more comments you leave, the better your chances are at winning. Good Luck!